I have been sitting by the fire crocheting up a storm these past few chilly months - yes, it has been chilly at the beach. I have completed one afghan and nearly completed a second one. 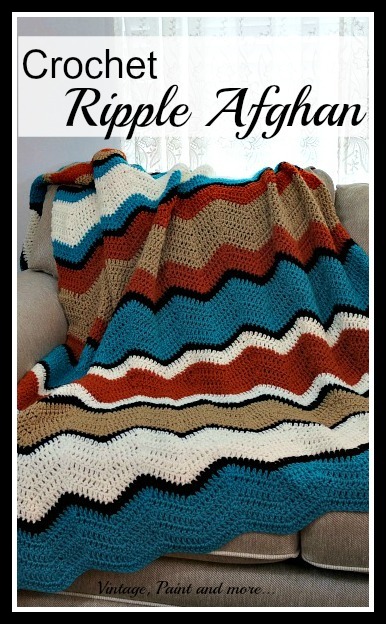 The one I am showing you today is for my oldest son and is crocheted in an old fashioned Ripple Design using the tribal inspired colors that he loves. 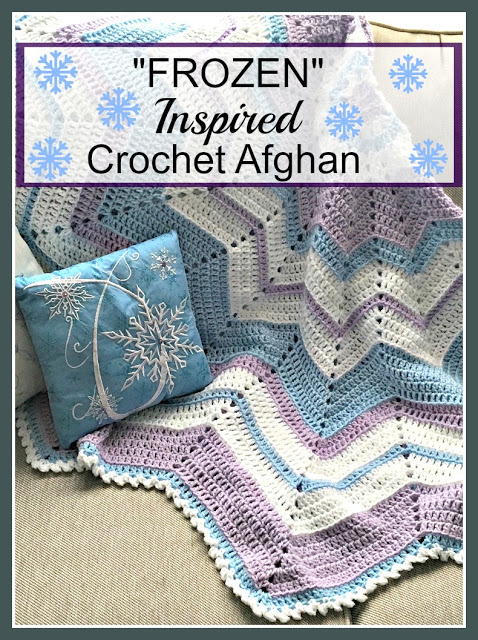 This afghan is really easy and a beginner can master it as it is done completely in double crochets with simple increases and decreases to make the zigs and zags. 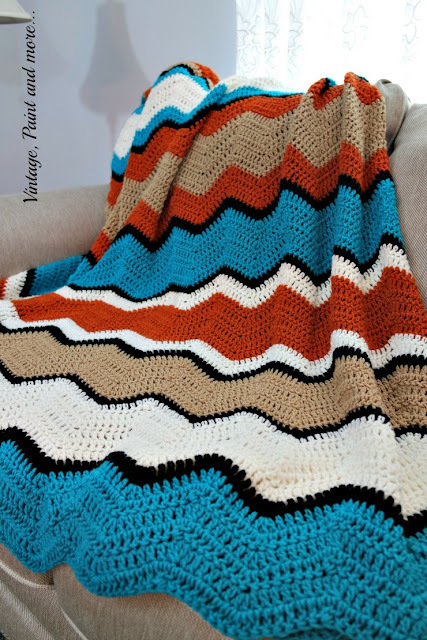 I love that it has the zig zag design - as it can be made to look quite masculine or it can be quite feminine by changing the colors. 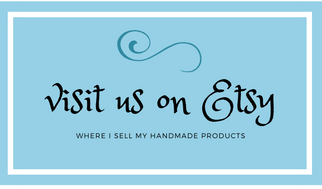 It's so customizable for any person or decor. I used my favorite "I Love That Yarn" from Hobby Lobby. 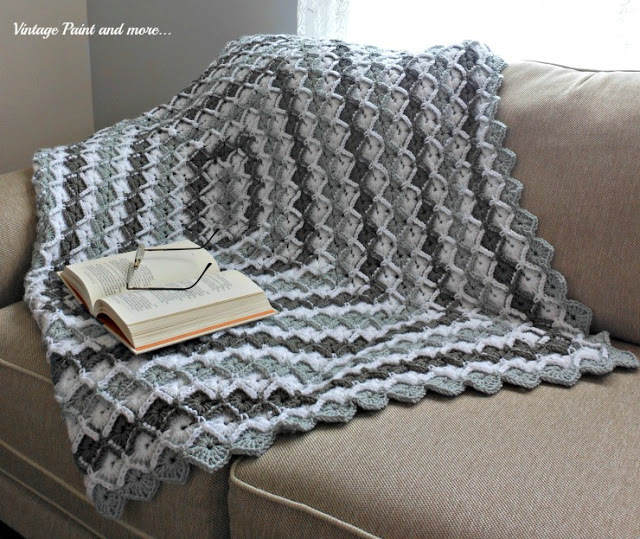 It is so easy to work with and looks amazing when it is worked into my projects. The colors are always vibrant and pure. 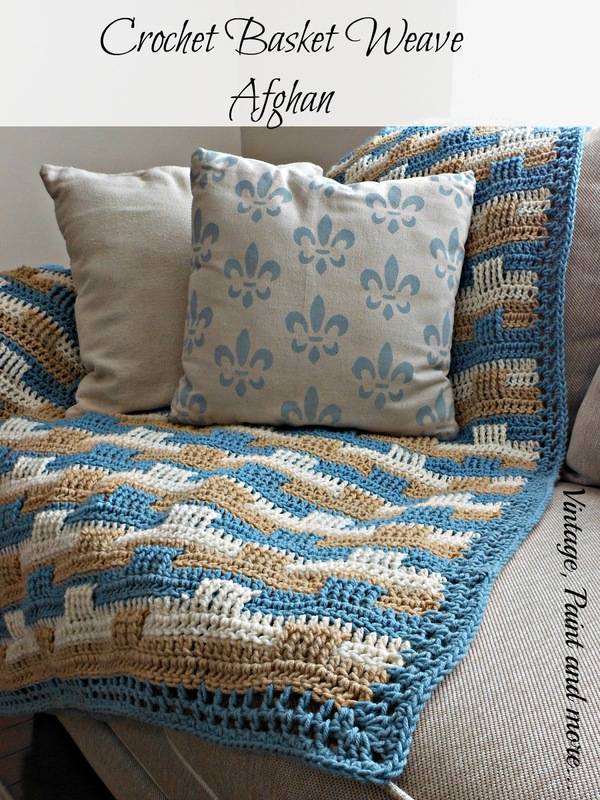 I used this basic pattern Fall Zig Zag Afghan Pattern at All Free Crochet Patterns. However I changed the color combination and the rows of color to my choosing. 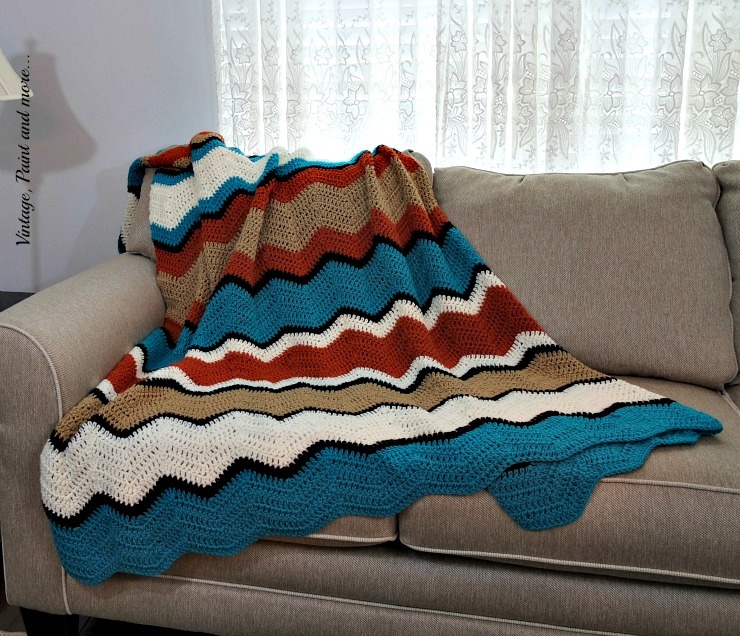 This afghan is large as it measures 66" x 72". 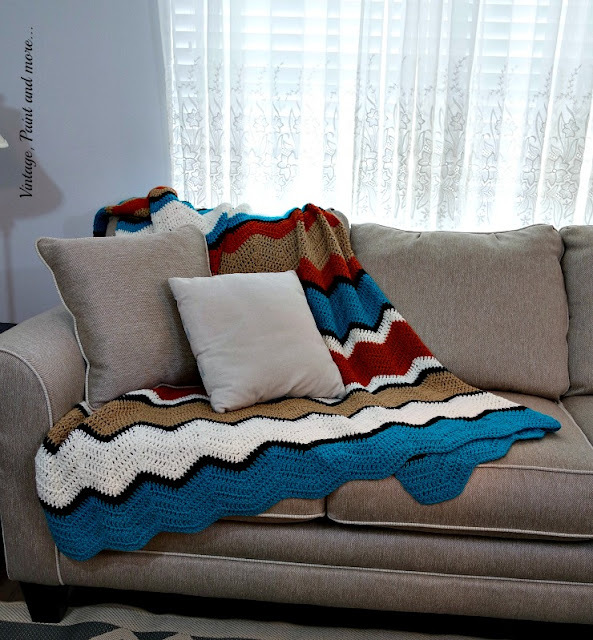 My son loves to curl up in an afghan when he is watching his sports and he is tall - so I made it long just for him. I did not use the design that was in the free pattern but rather made up my own. Following is how I did the rows. I love how it turned out - such a bright and pretty color combination. I am sure he is going to enjoy it for many years to come. What have you been doing during these chilly days? Tell me all about it in the comments below. 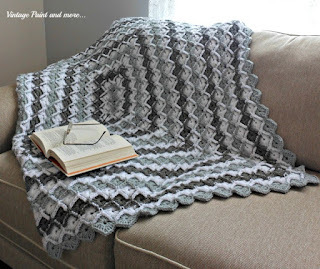 Stay tuned for the afghan I am presently working on - I think you'll like it also. I will be linking to the parties listed on the Where I Party page. 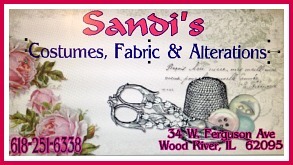 Please be sure to stop by these parties and check out all the wonderful creativeness and inspiration found there. beautiful and love the colors you used! bold and dramatic without overpowering! Love your afghan! The color combination looks great together. That is one of my favorite yarns to use as well. I am currently knitting 2 different projects with it. I love this yarn and am so glad I ran across it. Thank you so much Val. Love your crocheted afghan! It turned out beautiful! Love the colors and the pattern. This reminds me of afghans my mother had that were made by various relatives. Your afghan is beautiful, Cathy.What a great talent! Pinned and Tweeted. Thanks so much for partying with us at Snickerdoodle Sunday.